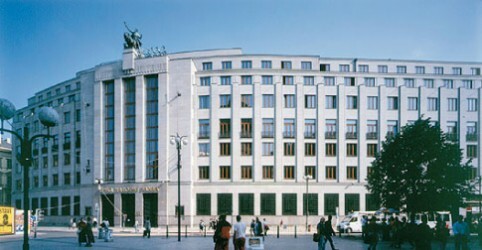 The Czech National Bank (CNB) holds the base rate at its historical low. In the course of 2014, the Czech economy is expected to recover. The board of CNB resolved to keep the repo rate at 0.05%. This discount rate will remain at 0.05%, the board decided at its meeting. The decision was no surprise as there was no further downside potential. Due to the current recession, an interest increase was excluded anyway.